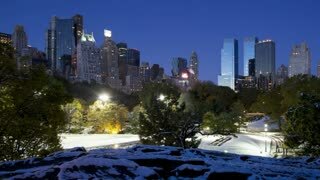 Search Results for "new york snow"
NEW YORK - Circa December, 2016 - A snow plow removes the fallen snow from the streets near Central Park in Midtown Manhattan. NEW YORK - Circa December, 2016 - A small snow plow clears the sidewalk outside of a Manhattan office building. 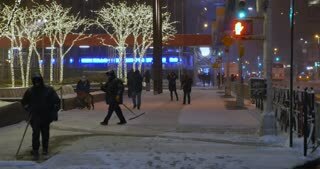 NEW YORK - Circa December, 2016 - Men with snow shovels clear the sidewalk for pedestrian traffic outside of a 5th Avenue Manhattan office building. NEW YORK - Circa December, 2016 - A small snow plow clears the sidewalks outside an office building near Radio City Music Hall. NEW YORK - Circa December, 2016 - A man shovels snow from the sidewalks outside upscale 5th Avenue businesses and storefronts. NEW YORK - Circa December, 2016 - Tourists play in the snow near the William Tecumseh Sherman Monument by Central Park. 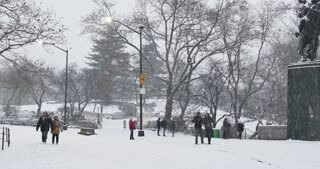 NEW YORK - Circa December, 2016 - Tourists walk and play in the snow near an entrance to Manhattan's Central Park. Urban development over Richmond Hill in Queens, New York. Snow covered houses and streets. NEW YORK- JANUARY 2013: New York city traffic and pedestrians move down an avenue in the snow. 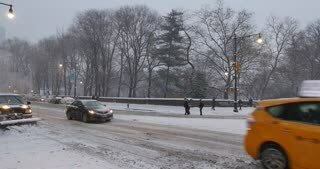 Snow storms hit New York less than three months after Hurricane Sandy walloped the New York area. NEW YORK - FEBRUARY 2013: Cabs and traffic pull up to intersection in the snow. People cross street. 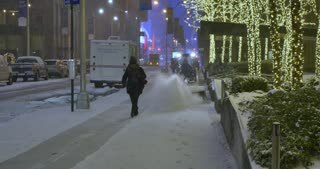 Snow storms hit New York less than four months after Hurricane Sandy walloped the New York area. 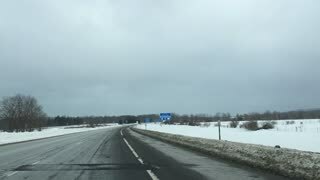 Snow covered hill for sledding in upstate New York in 4K. 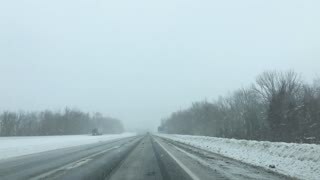 Snow blankets rolling hills, fields and barren trees. The exterior shot of the freezing weather represents climate change, global warming, snow days and cancelled school for icy roads. 2017 - Drone footage shows the USS Little Rock docked in Buffalo, New York, covered in snow.